Imagine every place on Earth has its own simple address. Any torn hut in the middle of a desert, a lonely yurt hidden in plains of Mongolian steppe. It’s already been settled in developed societies – every house has its number, it stands in a street with some name in a town or village that is named as well. But what about the remaining 4 billion people who don’t have an address? With growing population and need to transport more and more people and goods from one place to another even our “civilized” system becomes inefficient and confusing. You might add that each place on Earth has it coordinates, latitude and longitude. Yes, it does, but would you dare to remember such coordinates? Or even dictate them to a taxi driver on the phone? As it goes with genial projects, the principle of what3words is quite simple – the whole surface of the Earth is divided to a network of 3×3 metres squares. Each square is defined by a unique combination of three words. In several World languages and the number is still growing. And that’s all folks. At least on the user side. 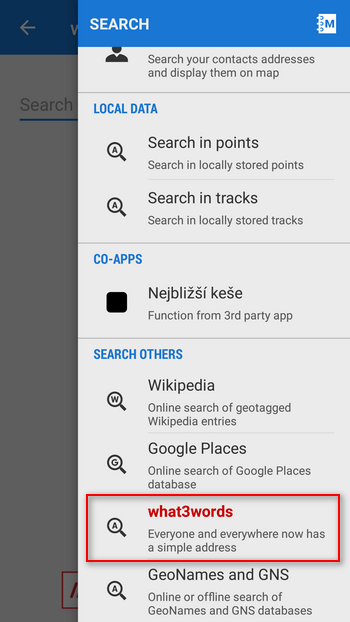 You need only one – an app that can search the three word address location on a map. 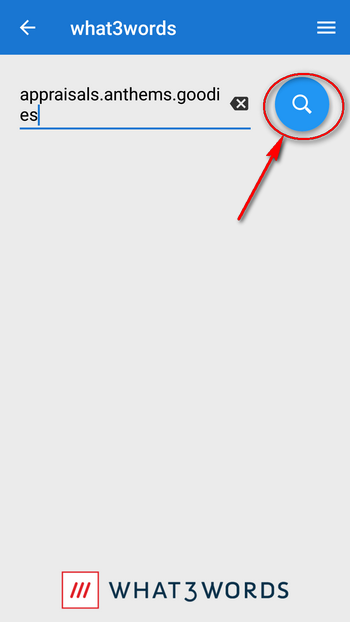 Or the other way round, it assigns some place the address from database. Locus has recently become one of such apps. 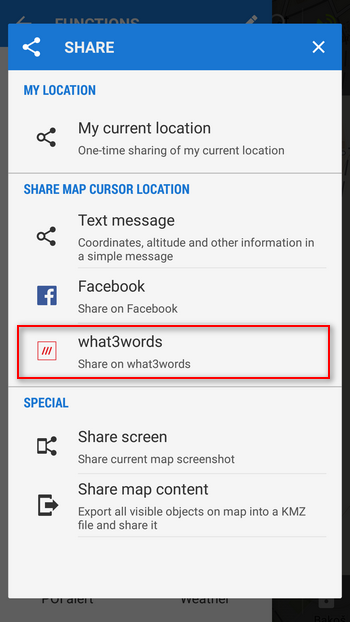 How to find and share a what3words address? 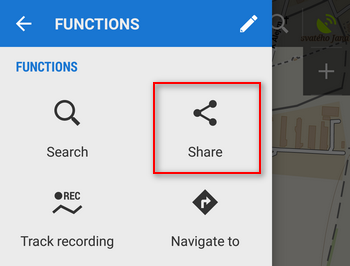 Share the address via services available in your phone or tablet. 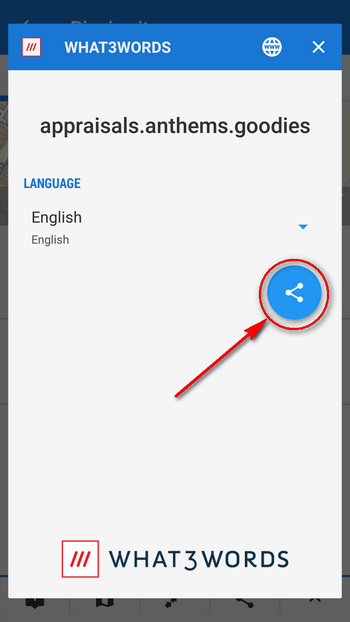 How to find the place with the what3words address? The place with the address appears on the map. The feature can be used anywhere on Earth. How simple! 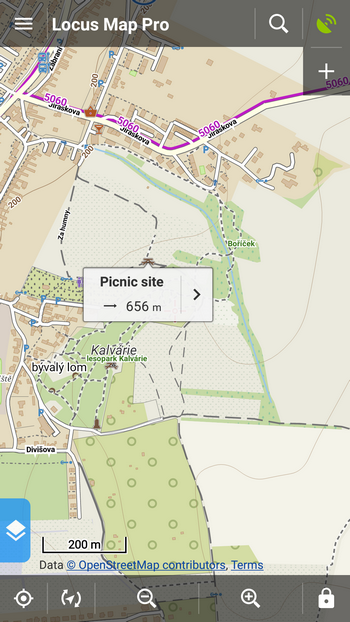 Of course, Locus offers even more options – you can share what3words addresses of your own points, of starting points of your planned routes, points of interest on map, of geocaches etc. 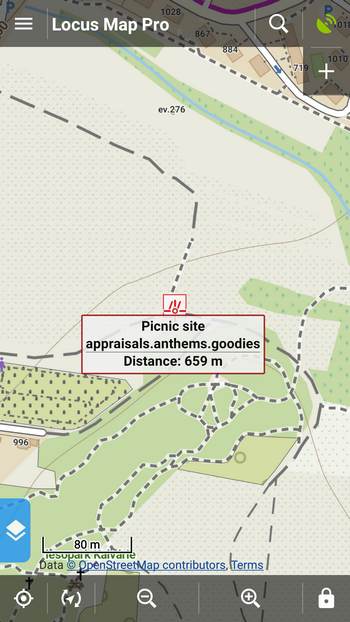 What3words addresses can be displayed not only in Locus but also on the what3words web map or in their native app. And more supporting apps are coming. However, one thing is interesting – global map servers like Google Maps or Bing haven’t been supporting this project yet.